There is nothing more picturesque and beautiful than the Smoky Mountains during Christmas time. Glowing Christmas lights all around ,and occasionally glistening snow, will surround you on your adventures through the mountains. This time of year there is no where else more perfect to share time with your family. 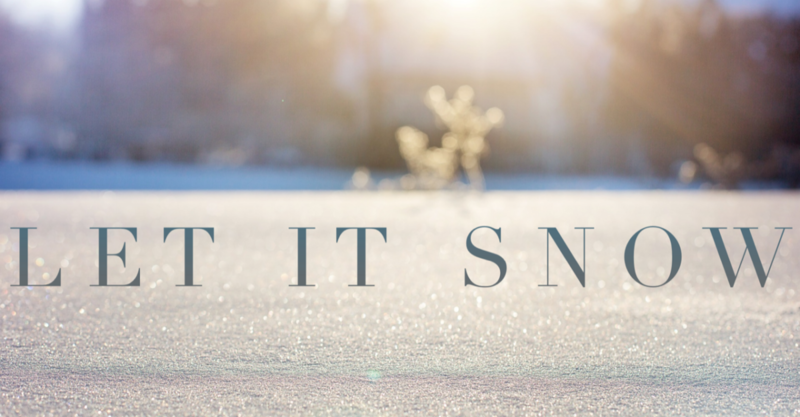 Come on in and let us show you the beauty of the crisp mountain air and the holiday spirit that fills it. 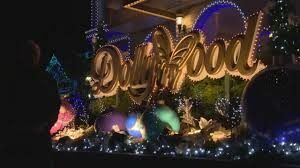 One of the first things you should check out during your Christmas in the Smokies is, of course, Dollywood. As usual Dollywood outdoes itself when it comes to all the seasonal glamour. Adorned with all the Christmas wonder you could ever hope for, Dollywood is a place for the whole family to enjoy. You’ve heard it before, but no one of any age will get bored at Dollywood. There is a array of events at Dollywood during Christmas, but a few stand out above the rest. During the Smoky Mountain Christmas Festival, every Sunday at 5:30pm there is a worship service held at Dolly Christmas Chapel, the Robert F. Thomas chapel. There is also a an opportunity for the kids to step into Santa’s workshop among the elves in Santa Land or meet Rudolph in Holly Jolly Junction. There are so many shows, there are too many to mention, ranging from “It’s a Wonderful Life, “O Holy Night”, and “Twas the Night Before Christmas”. Be sure to check out the nightly Christmas parade, and the thousands of lights that light up the night sky. It is safe to say that Dollywood does not lack Christmas spirit. Something that often gets forgotten is all the shows in town that switch over to a Christmas themed showing. You may think that you have seen all the shows in town, but you may not have ever seen them during the holidays. 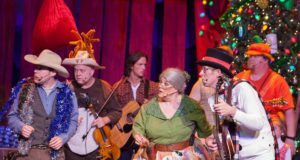 Dixie Stampede, Country Tonite, and Hatfield & McCoy are just a few of the shows in town that have a separate show specifically for the holiday season. These shows are just as fantastic as the tried and true shows you know and love, but sprinkled with warm Christmas love and wishes. This is truly heartfelt entertainment you do not want to miss on your next Christmas vacation. 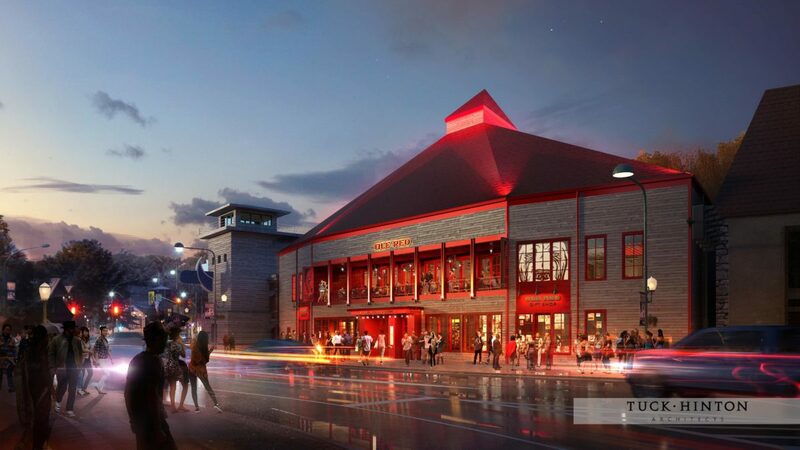 Last but not least for this list of must sees and does in Pigeon Forge this season is, well, Pigeon Forge itself. 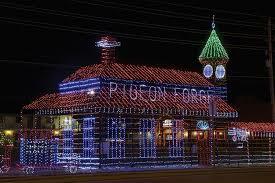 Pigeon Forge this time of year is decked out with FIVE MILLION Christmas lights. These lights range from the classic snow flakes, to intricate holiday scenes. Load up the family before or after dinner and spend some quality time, making memories, as the lights bring stories of Christmas’ past and present. Make sure to take the self guided lights tour through town to make sure that you do not miss any of the beautiful decor. Maps for the self guided tour can be found at the welcome center or the trolley office. Without a doubt there are more things to do during this time of year, than there is room to type about it. 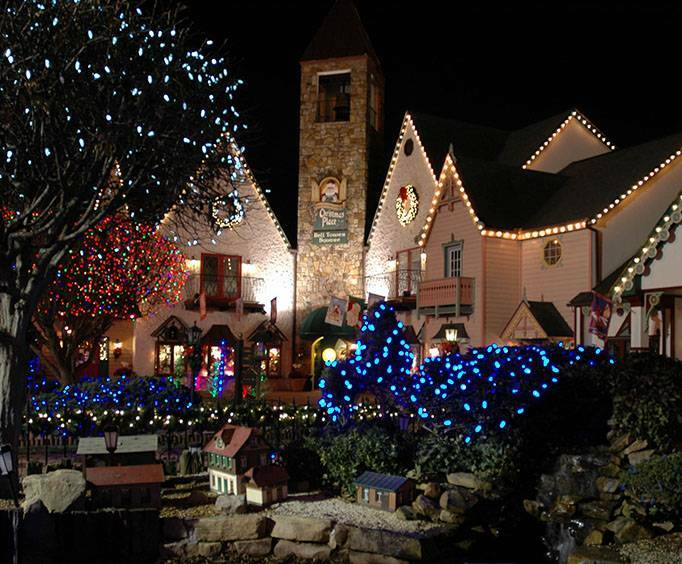 You and your family will absolutely love Christmas in the Smokies. 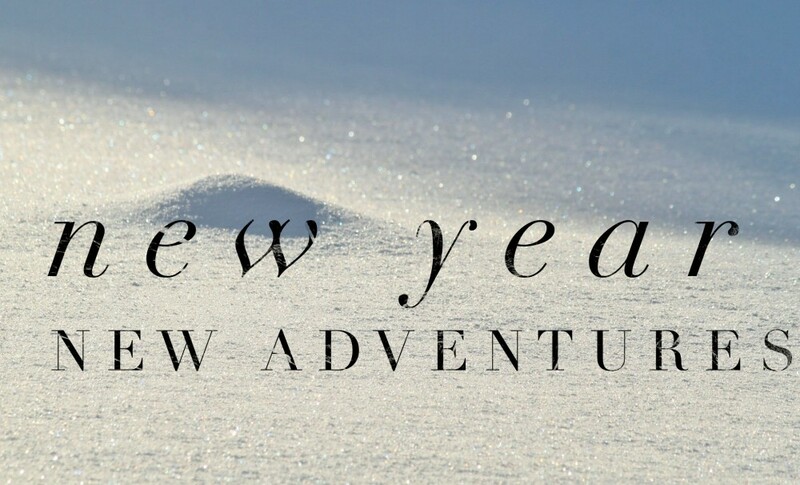 There is fun and adventure around every corner, as well as a whole dash of Christmas magic and sparkle. 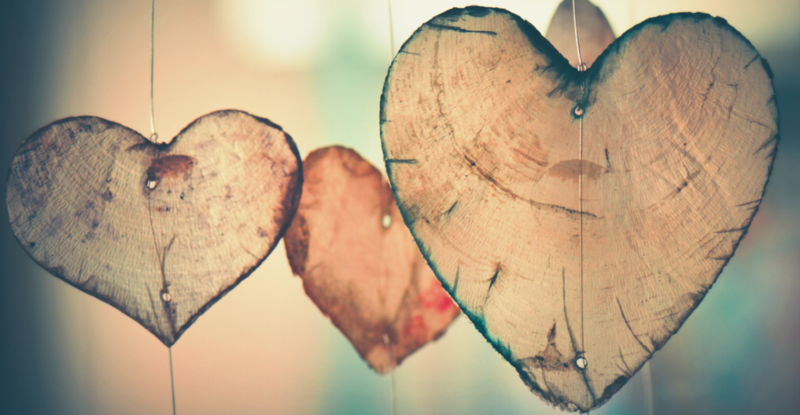 Call soon, as accommodations are sure to fill up fast, and we don’t want to miss the opportunity to see your smiling faces this holiday season! Be sure to ask about specific events happening week to week throughout the month of your visit. We can’t wait to see you!